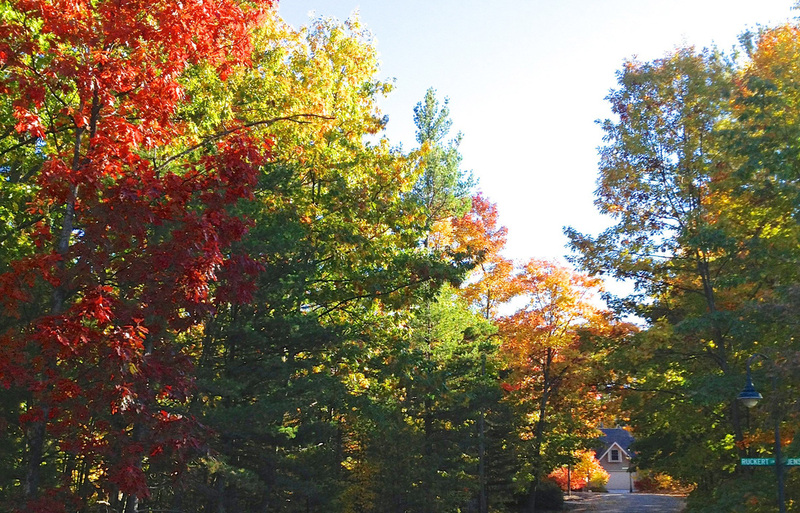 Cottage Glen of Ellison Bay is a condominium community nestled in a hardwood forest. In this ﻿﻿﻿forty acre community you will discover stellar homes sheltered by natural woodlands with majestic hardwoods, towering pines and ro﻿﻿lling terrain. Cottage Glen was developed with a respect for its natural beauty and a commitment to the environment. The Niagara Escarpment runs along the southern edge of the Cottage Glen community and a five-acre portion of this bluff is protected with a perpetual conservation easement. In addition, there are extensive green space areas interspersed throughout the entire community with a network of well maintained walking paths throughout the forty acres. In the center of the community five acres have been returned to a native Wisconsin prairie which has received a Certified WIldlife Habitat rating from the National Wildlife Federation. Recently the community has been designated as a Monarch WayStation as well. Cottage Glen has extensive common amenities including a Clubhouse with both an indoor and outdoor pool, whirlpool spa, sauna, tennis courts, an exercise room, and lounge/meeting room. This along with the walking paths and natural surroundings, make Cottage Glen a delightful place to live. To date 35 of the 52 planned homes have been built (53 including the Manager's residence) . All units have been built by Portside Builders utilizing high standards of construction. With exterior walls six inch thick, high efficiency windows, high efficiency air conditioning and propane heating, each home is comfortable for year round living. With soaring ceilings, Door County fieldstone fireplaces, modern kitchens and baths, the homes have a modern cottage ambiance. With a community well and septic, access to cable television and high speed internet, the homes provide for modern day life in the woods. 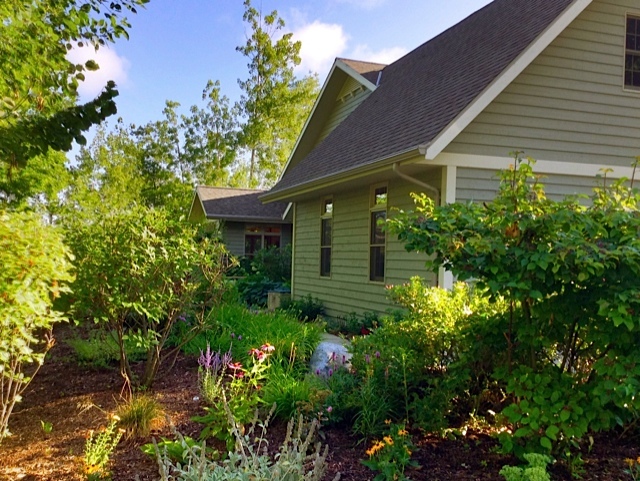 Cottage Glen benefits from a mixture of full time and seasonal residents. The community is managed by a dedicated and active board of directors comprised of Cottage Glen residents. Under the leadership of the HOA board, Cottage Glen has achieved and maintains sufficient financial reserves to meet the needs of the homeowners association. 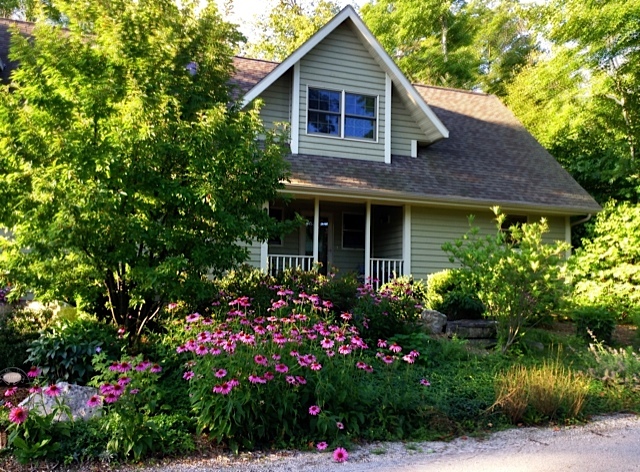 Cottage Glen is located in close proximity to downtown Ellison Bay in spectacular Door County Wisconsin. Located in the heart of northern Door County, Ellison Bay is a quiet town with a scenic bay. On a short walk on the well groomed footpaths, you pass through Cottage Glen's covered bridge to Ellison Bay and have quick access to the Ellison Bay Beach and downtown Ellison Bay. Or hop on your bicycle or scooter and you can be downtown or at the beach in a couple of minutes. A newly constructed “Walk Out Style Patio Home” is immediately available and ready to accommodate your custom finish selections. As you travel north on State Route 42 and come into the heart of Ellison Bay, turn right onto Mink River Road. Just a block up you'll turn right again onto Lakeview. Go up the hill and at the top, turn right again, and you've entered the natural woodlands of Cottage Glen. Check it out for yourself. 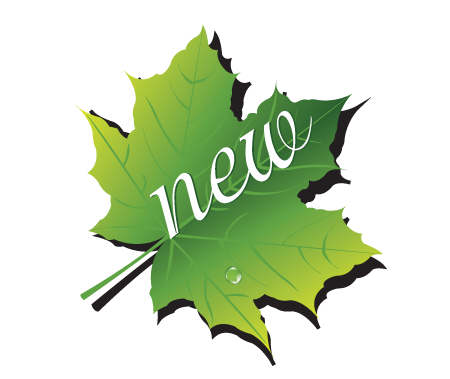 To see what it's like to live at Cottage Glen year round, click on the button below to visit the blog created by the residents of Cottage Glen. On the blog, they share their pictures and stories of life at Cottage Glen.